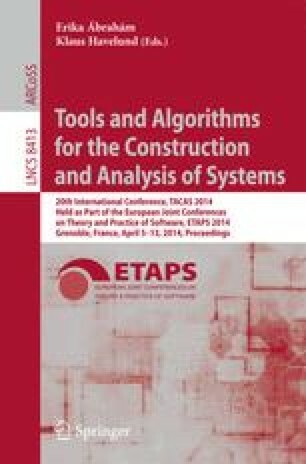 This report describes the 3rd International Competition on Software Verification (SV-COMP 2014), which is the third edition of a thorough comparative evaluation of fully automatic software verifiers. The reported results represent the state of the art in automatic software verification, in terms of effectiveness and efficiency. The verification tasks of the competition consist of nine categories containing a total of 2 868 C programs, covering bit-vector operations, concurrent execution, control-flow and integer data-flow, device-drivers, heap data structures, memory manipulation via pointers, recursive functions, and sequentialized concurrency. The specifications include reachability of program labels and memory safety. The competition is organized as a satellite event at TACAS 2014 in Grenoble, France.